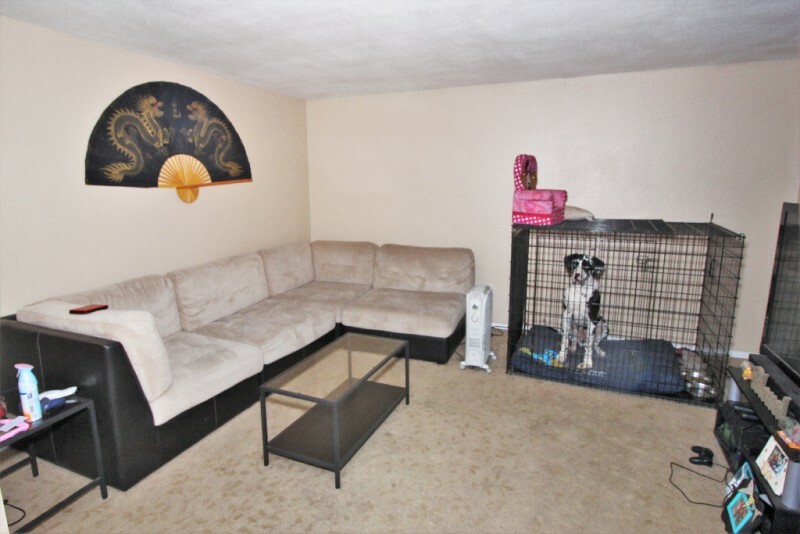 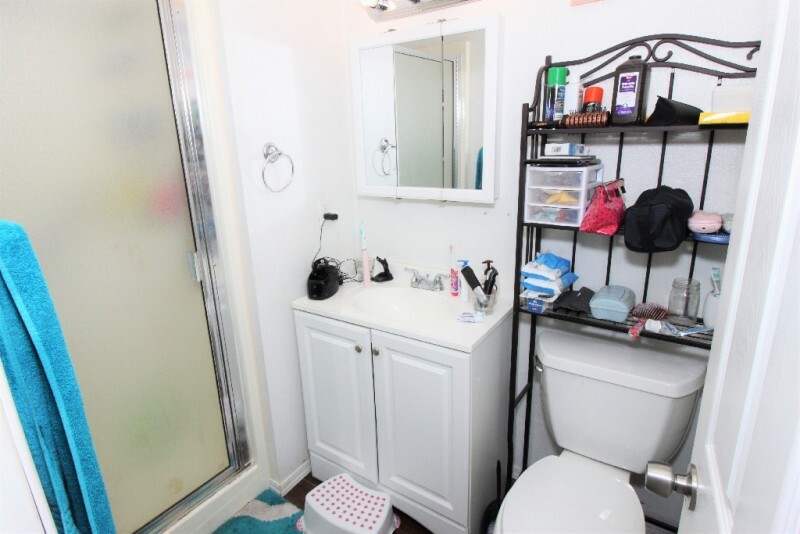 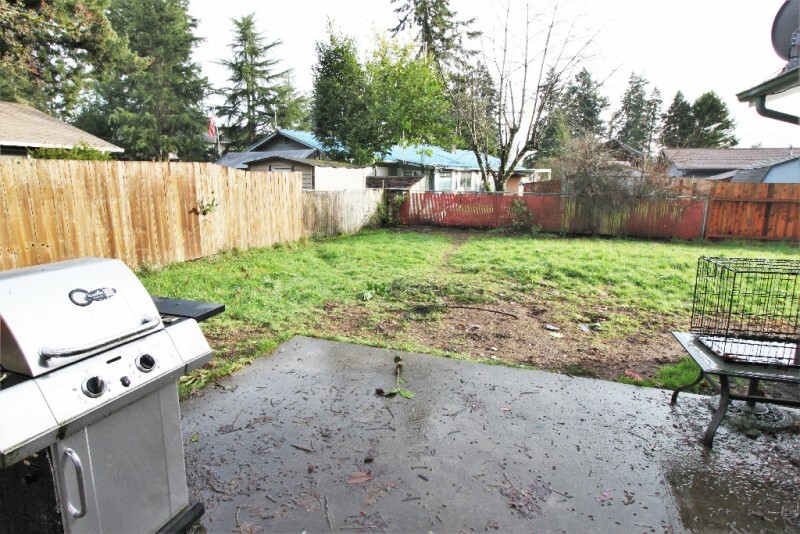 Single Story, 4 Bedroom with large fully fenced back yard. 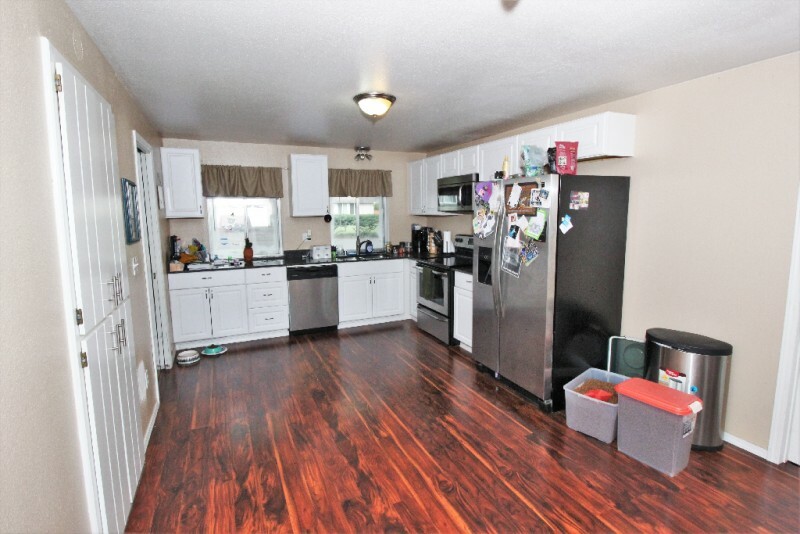 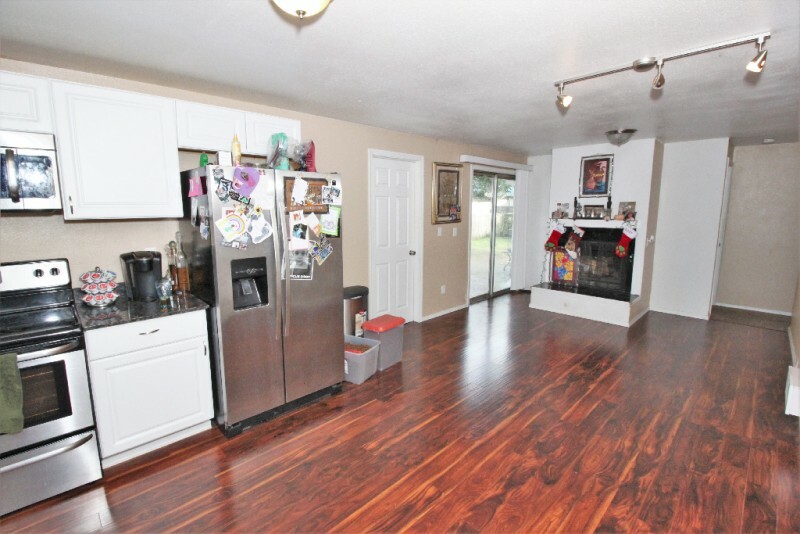 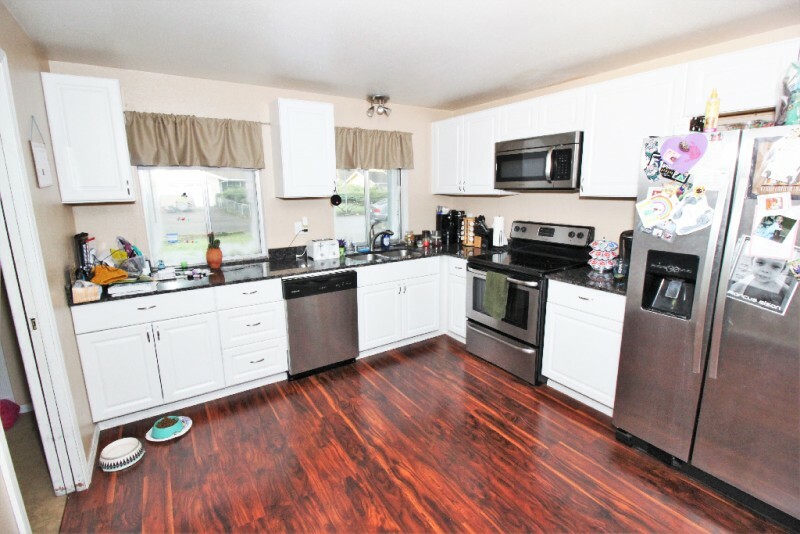 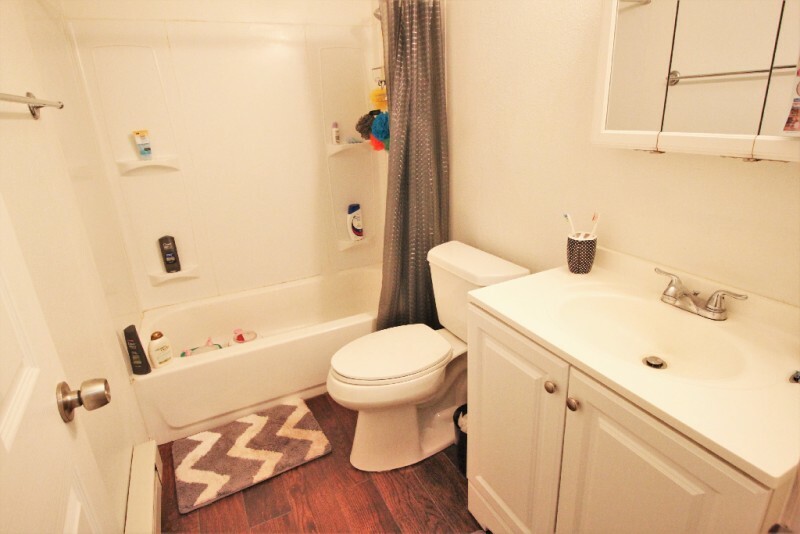 All appliances stay with this home in a beautiful Granite kitchen and laminate wood floors. 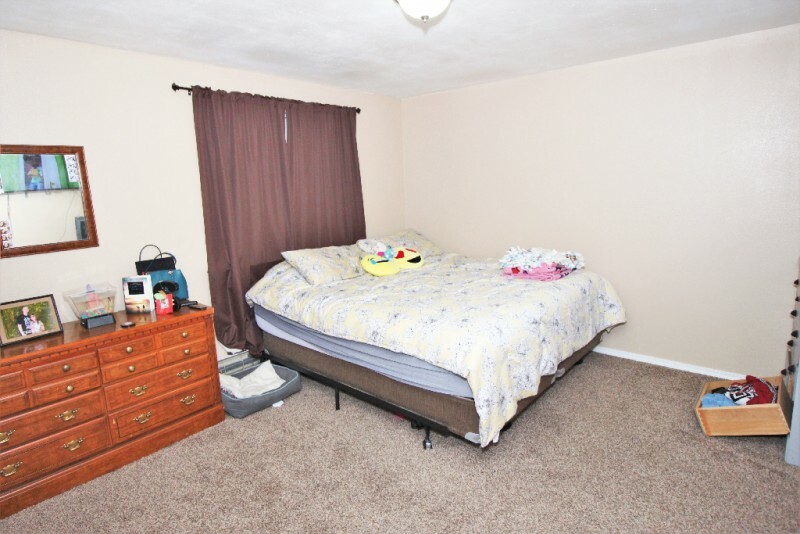 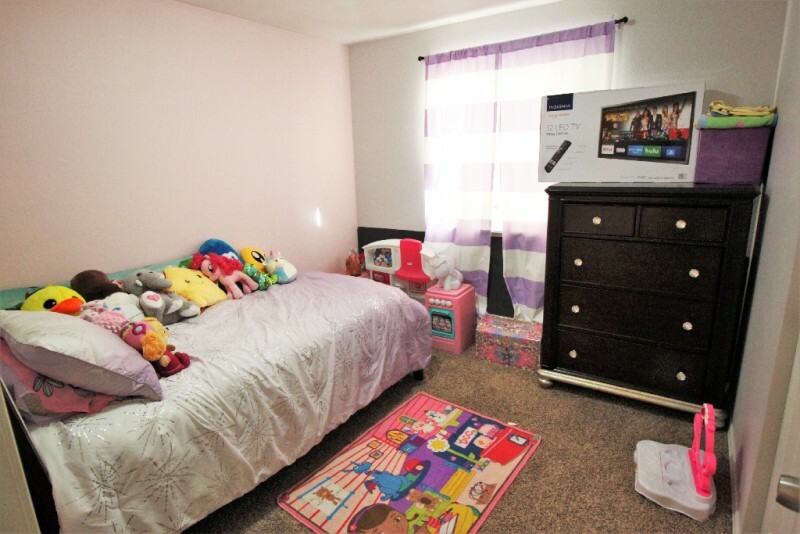 Spacious Master bedroom, Dinning room with its very own fire place leading to a large back patio and backyard. 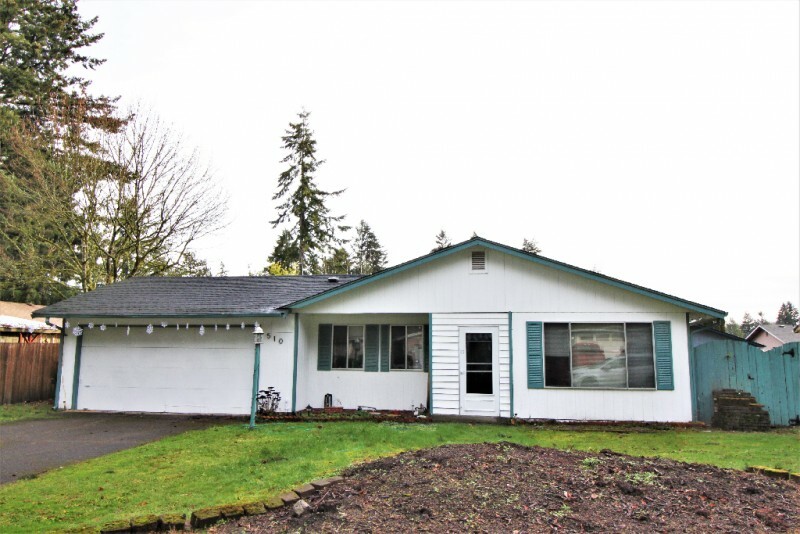 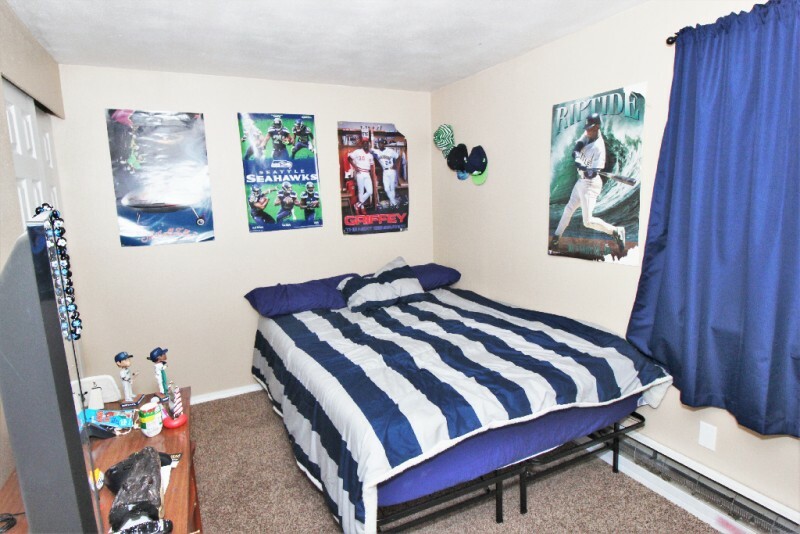 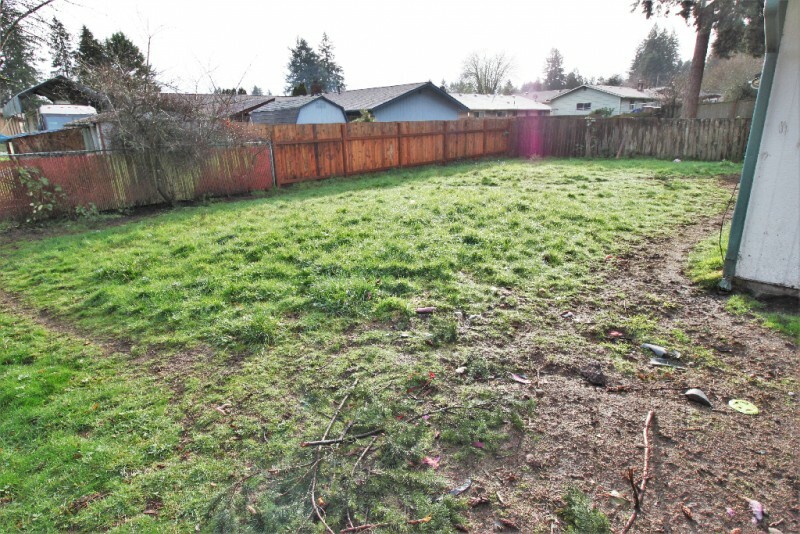 2 car garage on over sized lot, close to shopping and JBLM.